Japanese Knotweed is an invasive plant species which is causing great concern throughout the UK at the moment. It grows rapidly and can regenerate from a very small piece of live plant material to form a new stand, allowing it to spread and colonise areas very effectively. It is also extremely hard to kill, usually requiring several years of herbicide treatment or some form of expensive earthworks and disposal. These factors lead to it being one of the species which listed in Part II of Schedule 9 of the Wildlife and Countryside Act 1981, meaning that it is a criminal offence to plant or cause the plant to grow in the wild. A long winded way of saying that if you allow or cause the plant to spread from your land onto another person’s land then you can be held criminally responsible. Also of great concern to many people is that if it’s found on or near your land then this will affect the value of your property and make it difficult or impossible to secure a mortgage. 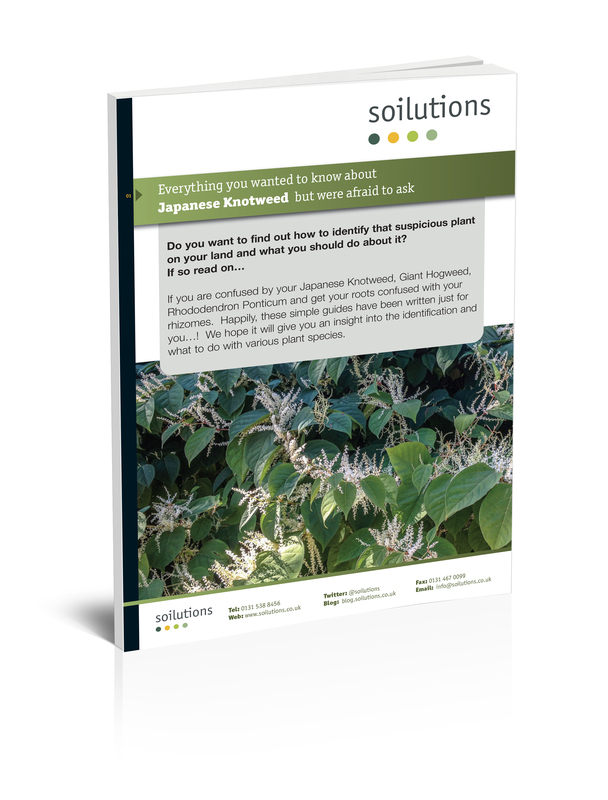 So if you do encounter Japanese Knotweed on your property then you should speak to a professional as soon as possible because as with all invasive species problems the situation will not improve if you ignore it.